Born in El Salvador, founder Maria del Carmen Flores has spent the past 13 years in the US. Since the age of six, Maria had sold snacks—tostadas, pupusas, fresh fruit—on the street in El Salvador, Guatemala, and Mexico. When she came to San Francisco, she continued to sell her homemade Salvadoran snacks, starting her US-based business “Estrellita’s Snacks,” with just $20 in her pocket. 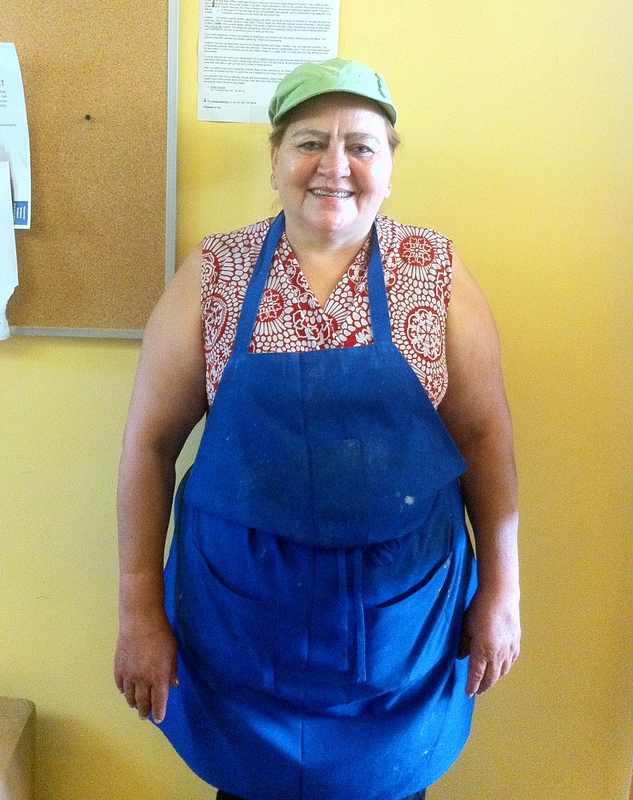 In 2005 Maria joined the La Cocina incubator program and has been working hard since to expand her catering and packaged goods business lines. She sells her packaged goods (plantain chips and yucca chips) in over 150 stores across the Bay Area. Her prepared dishes, tamales, pupusas and tostadas, are sold at farmers’ markets and are cooked to order for catering engagements. 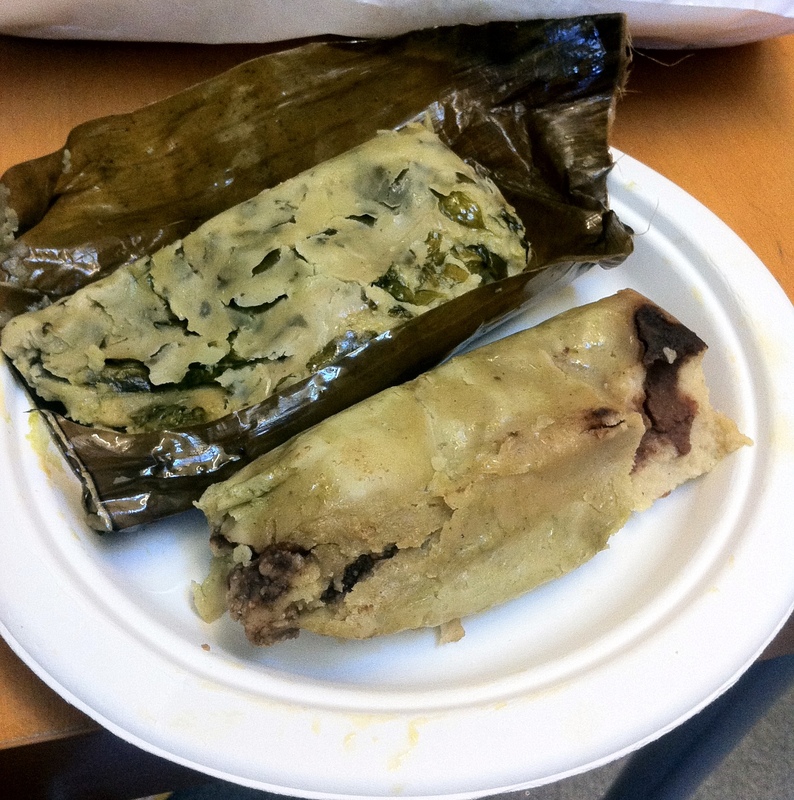 I sampled two of Maria’s vegetarian tamales: spinach and black bean. They were tasty and substantial, a great foggy-weather comfort food. This entry was posted in Uncategorized and tagged La Cocina, Making food, Start-up profile. Bookmark the permalink. A farm in San Francisco? This startup is doing it! Food Isn’t Fixed. But We Are Fixing It Now.